This tour combines the natural beauty and historical and cultural heritages in Hangzhou as well as its water town - Wuzhen characterized with ancient residential houses and workshops well preserved on the banks of the rivers. 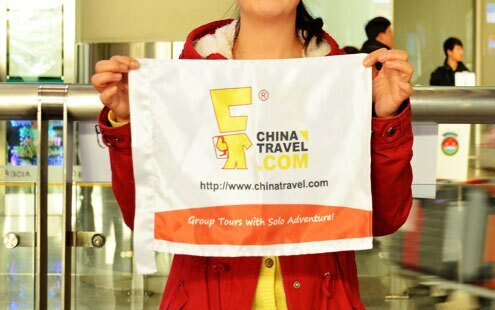 You will be picked up at the airport upon your arrival in Hangzhou and then be transferred to your hotel by private van. Relax for the rest of the day or explore that area around you hotel. This morning, you will start the trip at the Six Harmonies Pagoda (Liuhe Pagoda) which overlooks the Qiantang River. Ascend to the top of this masterpiece of ancient Chinese architecture for a great view of the river and the city. Stop by the Linyin Temple, one of the most important temples in China. It has with numerous valuable grottoes and images of Buddha. Check out Feilai Peak near the temple. Your guide will tell you the beautiful story about it. Have lunch in a local Chinese restaurant to try Hangzhou cuisine. Then enjoy the serene landscape of the West Lake on a boat. Gliding across the quiet lake, you will reach the renowned Three Pools Mirroring the Moon. Stroll around the Meijiawu Tea Plantation to see the tea production process and participate in an authentic Chinese tea ceremony. This morning travel with your guide in your private van to Wuzhen Water Town which is 2 1/2 hours from Hangzhou. 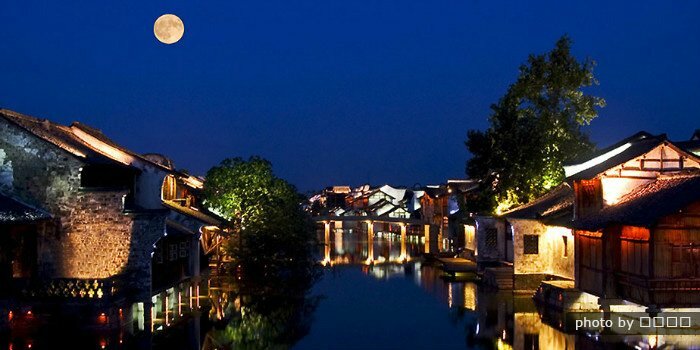 The most famous and beautiful water town in China, Wuzhen has been center tourism for many years and has many attractions. This ancient water village is divided into 2 main parts — the East region and the West Region. It has many old residences maintaining their original appearance in the East Region. Stroll down the blue-stone pavement to see how local life has remained unchanged for centuries. Have lunch in the local restaurant to taste the food of this watery area. The West Region is developed for visitors and accommodation is also available. You will take a wooden boat for about 20 minutes along the ancient canal to expereince the traditional culture and see the waterfront areas. 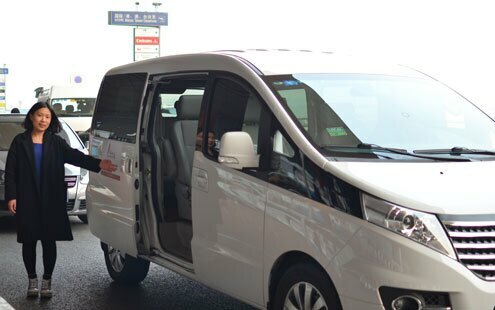 Today your guide and driver will pick you up from your Wuzhen Hotel to take you to Hangzhou airport to catch your homebound flight.